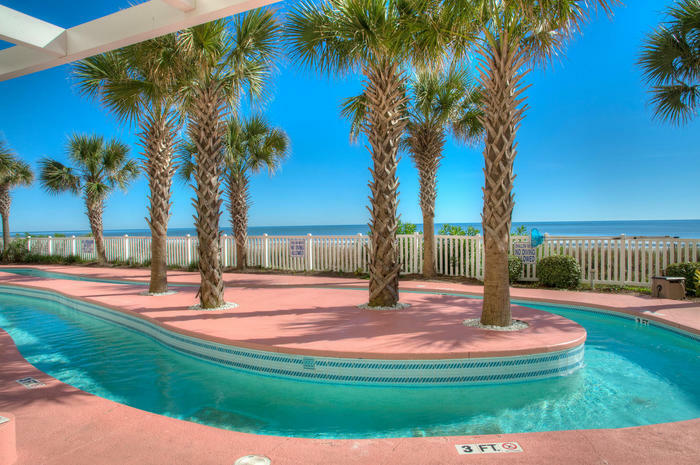 Crescent Keyes is an oceanfront resort located in sunny North Myrtle Beach with an incredible array of on-site amenities and a fabulous location. 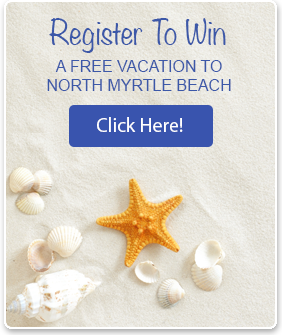 Situated on the white sandy beach, this exclusive North Myrtle Beach resort is a great choice for families looking for some fun in the sun. 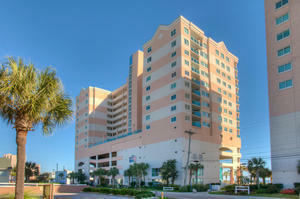 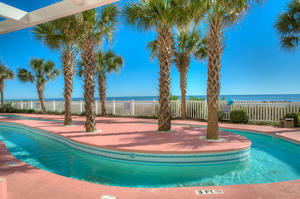 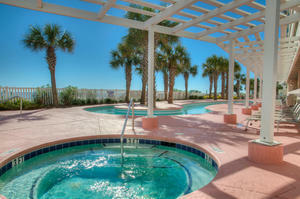 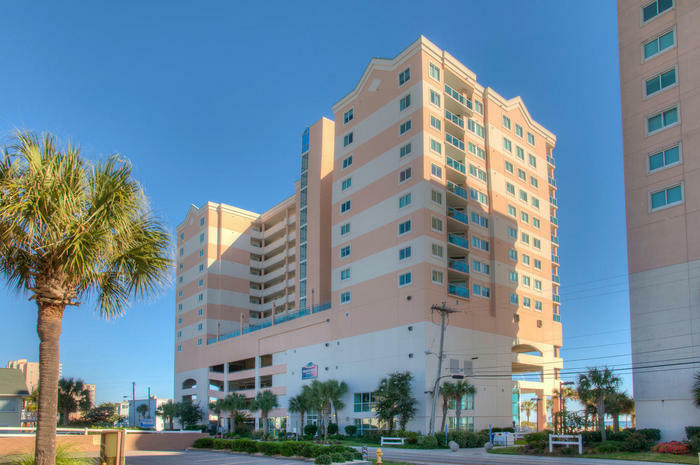 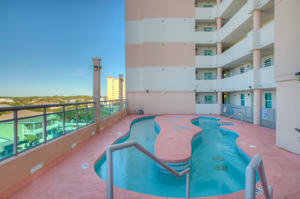 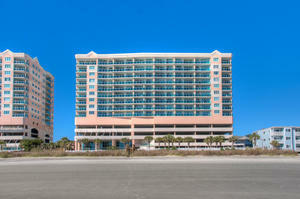 North Myrtle Beach is a wonderful destination for your next family vacation. With attractions and amusements galore, there are many exciting places to visit when you stay at Crescent Keyes. 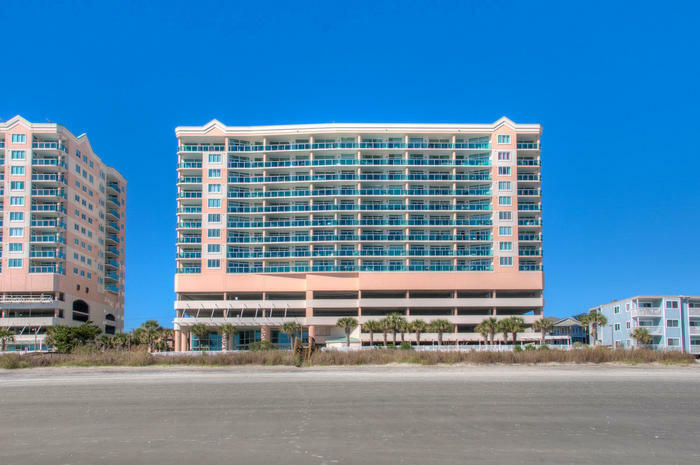 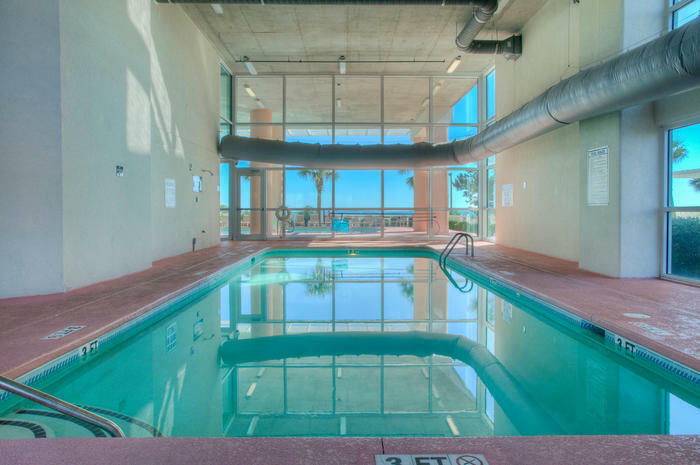 The area surrounding this attractive North Myrtle Beach resort is teeming with something for everyone including golf, water sports, hiking and numerous other ways to get out and enjoy the gorgeous South Carolina weather. 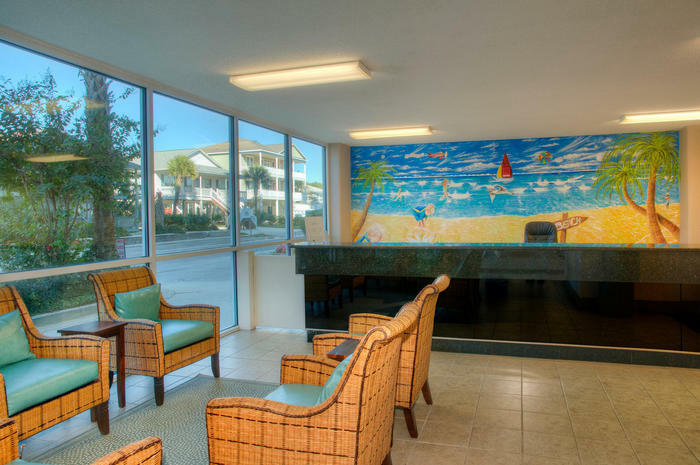 Restaurants come in every variety, from fine dining to more casual fare, giving even the finickiest of family members a number of options. 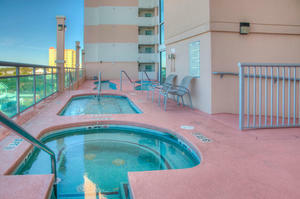 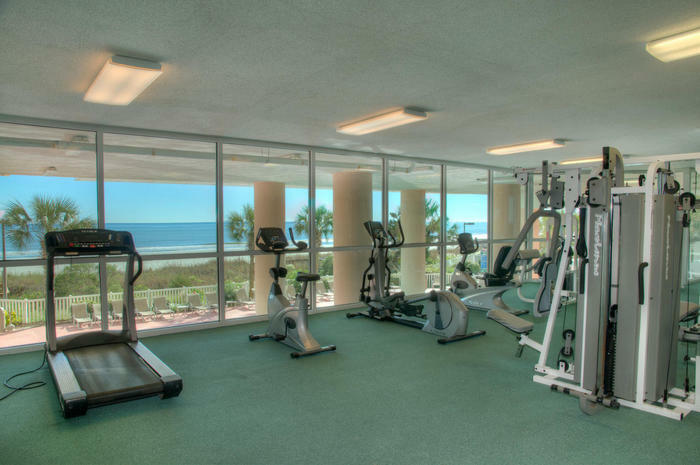 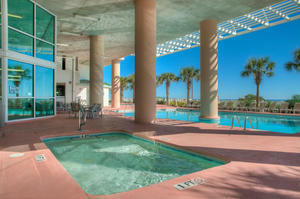 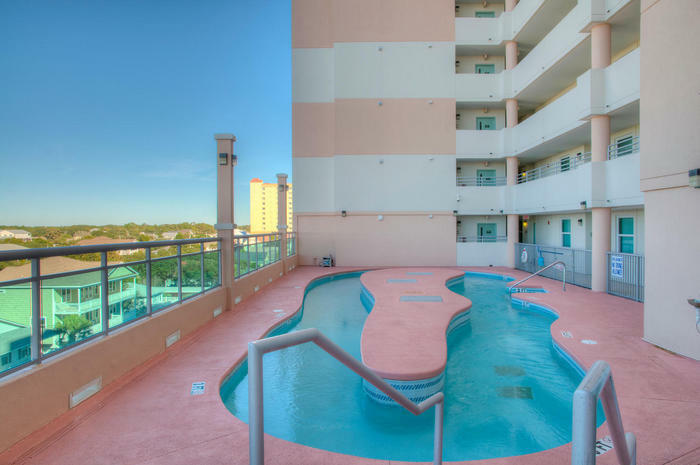 Your private North Myrtle Beach resort has a plethora of on-site amenities to keep your water loving family busy. 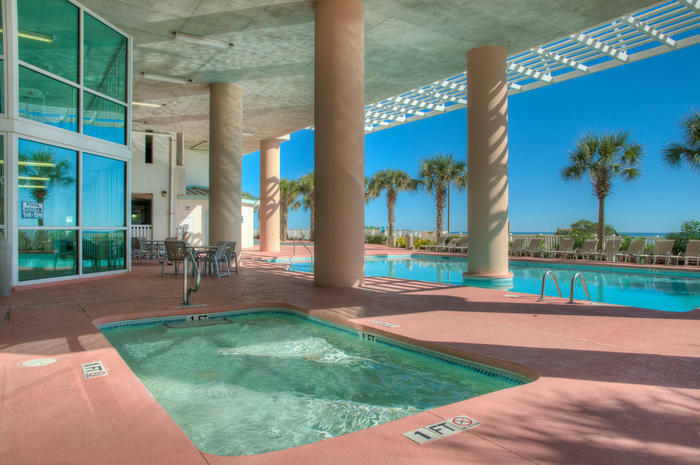 You can play around at your beautiful resort and enjoy everything Crescent Keyes has to offer including the stunning pools with beach views and more. 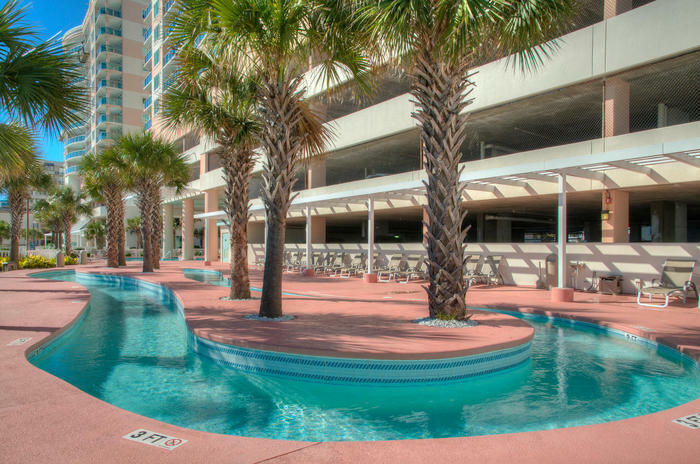 On-site parking makes it easy to come and go as you please when you vacation at this relaxing resort in North Myrtle Beach, South Carolina. 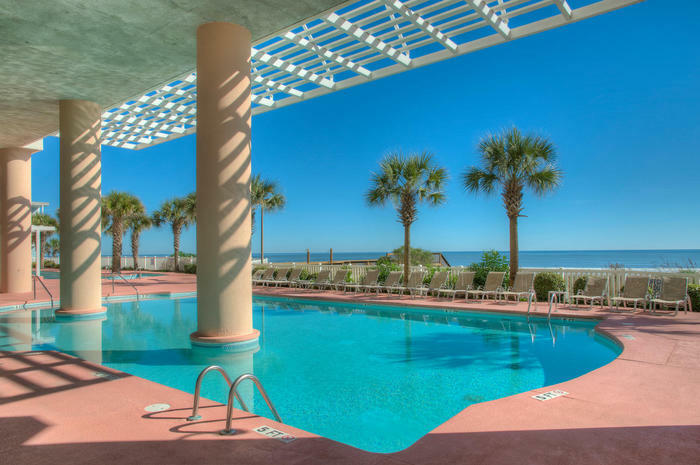 Plan your next family vacation at Crescent Keyes and let your cares float away on the gentle ocean breezes.